The Great Barrier Reef is a 2600-kilometer stretch of coral reefs and islands. It is found in the Pacific Ocean, specifically in the Coral Sea off Australia. It is the largest coral reef in the world, hosting a very wide variety of marine species (crustaceans, sea stars, seaweed, fish and marine mammals of all kinds). It is composed of 350 different species of corals. 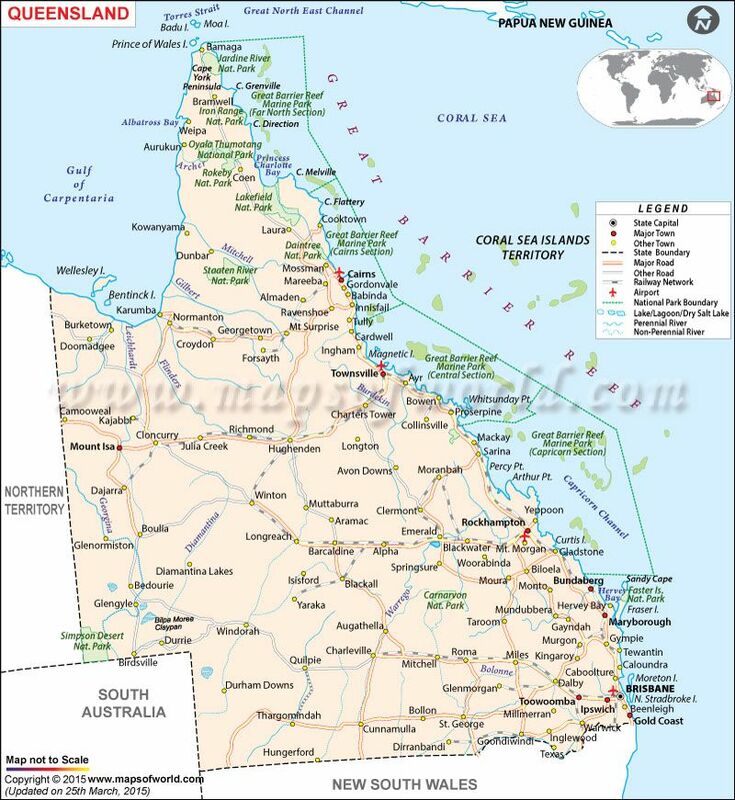 The Great Barrier Reef begins at Bundaberg, a town in northeastern Australia, to head north and stop at the tip of the Cape York peninsula. The Great Barrier Reef has been declared a UNESCO World Heritage Site and is often considered one of the seven wonders of nature. You have not found an answer?